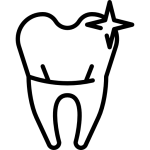 Exceptional dental care in Cambridge with a focus on your needs. 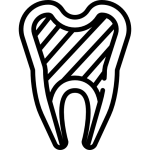 At Galt Dental Care we understand your individual dental needs, and it is always our intention to treat you as we would like to be treated if we were under your care. 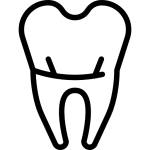 Are you in need of urgent dental care? Book an appointment today and we'll have you feeling better as soon as you walk in. We strongly believe in giving back to the local community because Cambridge is home to us. 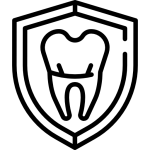 Our team of highly qualified professionals are committed to motivate, educate and assist you in your journey towards achieving optimum dental health. 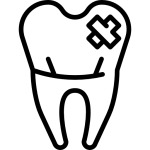 We accept direct billing from your insurance company - so your dental problem does not become a financial problem. Ready to come in for your appointment? Want to learn more about what we have to offer? Your smile is priceless. Don’t delay your dental treatment and pay later! Dentalcard’s financing program ensures that you don’t delay your treatment due to cost concerns by offering you a variety of financing terms. 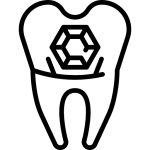 We believe that prevention is the key to maintaining and promoting better dental well-being. 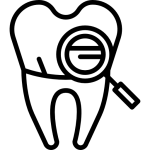 We provide a series of educational content for you to learn more about the many dental conditions our patients have been cured of. Got a toothache? Want to improve your smile? Attention: We are launching our Cavity Free Club! From April 1st 2019 onward if you have no cavities at your checkup and cleaning appointment, you will get a special prize! Galt Dental Care is amazing! My 6 year old son went there for the 1st time last month and is still raving about his experience. Just today he said to me "Mommy, everyone should go to our new dentist, even big people.". My son had wonderful experience, he was made to feel very comfortable, there was no pain (which was a biggie as he had experience this with a previous dentist) and he had fun. My son came home from the dentist happy and smiling. From a mother's perspective I was so thrilled no mother wants their child to feel pain or be afraid. Thank you so much to Galt Dental Care Team for taking such great care of my son! Recently went with my son as he had 2 teeth pulled .From the front desk staff to the dental assistant to Dr. Dhaliwal himself...it was a great experience. They truly care about their patients and are really good with kids. Using terms like; time for your tooth shower and I'm going to us some numbing juice now. My son was well looked after. Highly recommend! 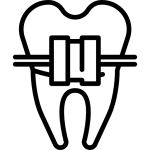 Whether you have a question about your tooth aches, procedure estimates, or just general inquiries – we’d love to hear from you! Visit us at our office located at the intersection between Dundas St S. and Main St. in Cambridge.